Wilshire Phoenix provides asset management and fund services for both traditional and alternative financial products. Our firm was created with the premise and belief that a more transparent and forward-thinking investment management firm is needed by a rapidly evolving client base. Unfettered by affiliations to any bank, broker-dealer, or investment bank provides us with the ability to align our incentives where they should be, with our clients and investors. Clients choose Wilshire for our transparency, integrity, and for our team’s proven record of success in the financial services industry. We are focused on innovation to help our clients and investors achieve their goals in an ever-changing financial landscape, and we are proud to create lifelong relationships along the way. Wilshire Phoenix, Evolving with You. Our firm was created with the premise and belief that a more agile and forward-thinking investment management firm is needed by a rapidly evolving client base. Clients choose Wilshire for our transparency, integrity, client service experience, and our team’s proven record of success in the financial services industry. Let us handle the entire process from inception to close while simultaneously sharing our wealth of knowledge and experience with you. Whether you come to us with an idea, a new transaction or looking for assistance on an existing deal – we will get the job done for you. From Regulatory Compliance to Operational Risk Management to Portfolio Hedging Strategies – we take a 360 approach in a way that few others can. Our team has an unwavering passion for excellence, it not only propels us forward, but provides us with ability to innovate. We have the capacity to not only disrupt, but the rare opportunity to enact real change in this space. I truly hope that others will follow our lead. The appointment of Mason Stark follows the recent high-profile additions of Cai, Chang and Furo, and further strengthens Wilshire Phoenix’s leadership team, all of whom join Herrmann with key executive roles as the firm continues its rapid growth. 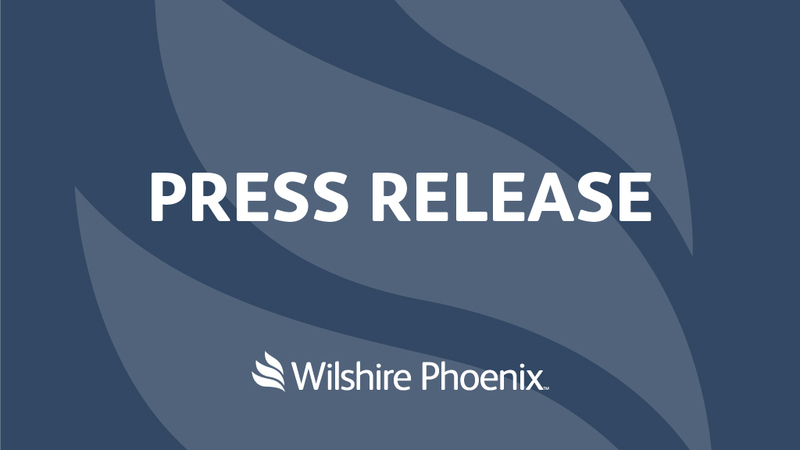 Wilshire Phoenix, LLC, the sponsor of the United States Bitcoin and Treasury Investment Trust, announced today it has filed an amendment to its registration statement with the SEC. Many individuals remain uncertain about how to manage their wealth when facing Wall Street. 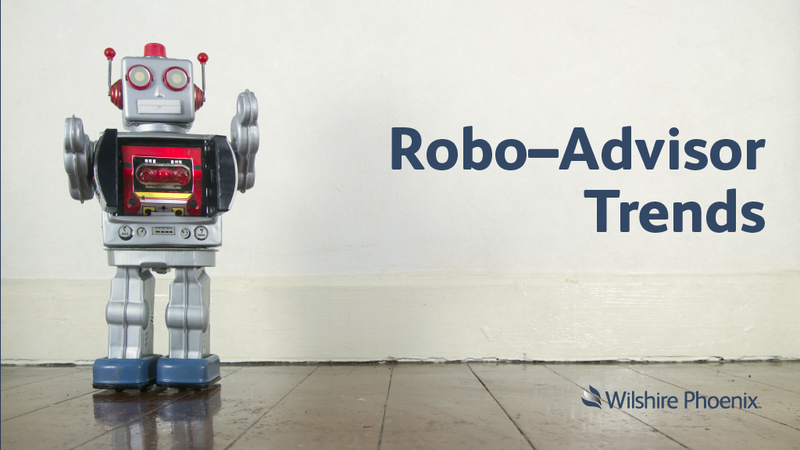 Robo-advisor assets under management (AUM) has grown considerably. Sign up to hear about the latest news, events and commentary from Wilshire Phoenix.